Has The Plough pub been purchased as a development opportunity? As you all know, we lodged our bid with Enterprise on August 17 and had some discussions with them after that date. We were informed that a ‘significantly’ higher bid had been made and that it was from someone who wished to continue to operate the Plough as a pub. We took this information from Enterprise in good faith. 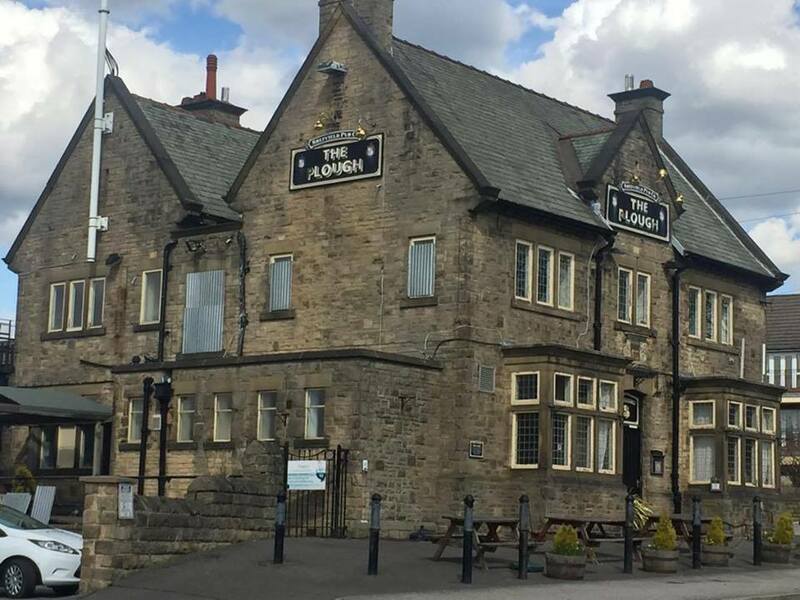 Since then, it has been very difficult to obtain any further information about the potential buyer but we have picked up a number of disturbing rumours suggesting that the pub has been purchased as a development opportunity. We understand that a residential development of the site might be attempted in the guise of reopening the Plough as a bistro for a short period time but with the long term aim of redeveloping the whole site at the expense of the pub. We remain committed to protecting the Plough as an Asset of Community Value and will campaign against any proposed change of use or any backdoor attempt to redevelop the site. The current ACV runs until 2020 at which time we can reapply for listing for another five years. We did anticipate that when dealing with Enterprise, things are not always as they seem, and it may be we are in for another hard fought planning campaign. We are keen to get the message out there to any potential developers – beware of the power of our local community! This entry was posted in consultation, pubs and tagged sandygate road, the plough. Bookmark the permalink. 1 Response to Has The Plough pub been purchased as a development opportunity? Why is this a shock? Who in their right minds is going to pay significantly higher to reopen a failed pub?